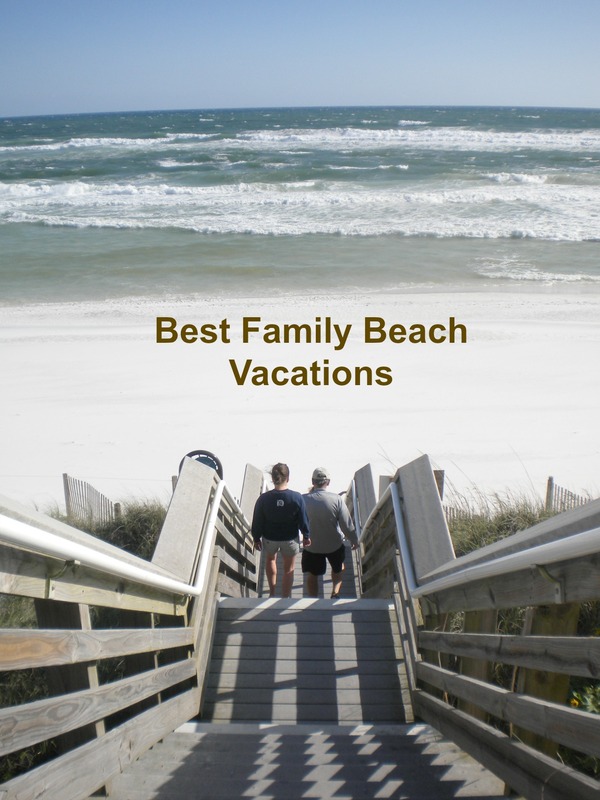 The best family beach vacations for our family have been spent on the pristine beaches on the Gulf of Mexico in the panhandle of Florida. Here is why we love to go there and I think you will find that these same factors will be something you will want to consider when choosing a location for your vacation spot. Our extended family includes babies, toddlers and young children, so we like to go somewhere that takes 5 hours or less to get there. And since we pack a whole lot of stuff we want to drive rather than fly. Of course we are fortunate to have several beaches to choose from since we live in the southeast. Once we get to our favorite vacation spot - we like to park the car and not use it again until we are ready to leave. One of the reasons we choose Seaside, Florida every year is because we can walk to the beach, to shopping, restaurants, grocery stores, book stores, etc. There is something very relaxing and "vacation-like" about everything being so close by and convenient. Our family loves to bike - especially in Florida where the trails are almost always flat. Every year it seems I have a new little one riding with me that adds some extra weight. 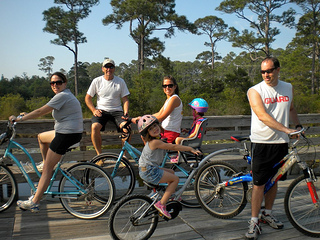 We love all of the bike trails that are found around Seaside and Water Color. Miles of paved trails all along 30A means we can bike long distances to important places like Starbucks at Grayton Beach. Our plan is to get up early in the morning, well, not really my plan - it seems that the littler the kids are the earlier they wake up. Actually, it works out great because we head out on our bikes in the cool of the morning before it gets too hot. We ride for an hour or so and end up at the Amavida Coffee Shop for a great cup of coffee and pastry. The first year we came to Seaside we rented our bikes. There are several to choose from - one is right downtown Seaside and the other is Sunny Days Bikes which will do free deliveries. If you family is not yet tied to a school schedule you have more flexibility. Our favorite month to go to Seaside is in May. 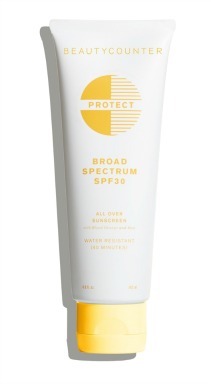 We miss the summer heat and humidity but find it is warm enough to enjoy the beach, the ocean and the swimming pool. The other advantage is that spring time rates are less than the summer rental rates. There are days when the red flag is blowing on the beaches of South Walton which means, "High hazard, high surf and/or strong currents." However, there are many days when the ocean is as smooth as glass or has waves that are small but fun enough for kids to body surf or ride a float. So don't pick a beach that consistently has huge waves and/or strong undercurrents. Look for a green flag to indicate that ocean conditions are safe for swimming. However, even with green flags, weather can change quickly so always keep a close eye on all your swimmers. 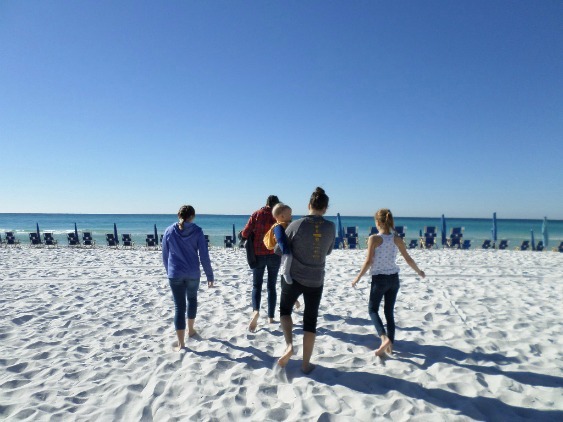 The best family beach vacations for us continues to be at Seaside, Florida. A nice drive of only a couple of hours, beautiful beaches and lots of nearby activities makes it a great place for families. Every Saturday in the spring and summer you can find a local farmer's market right downtown. Fresh produce, baked goods, and homemade crafts make it a fun outing. 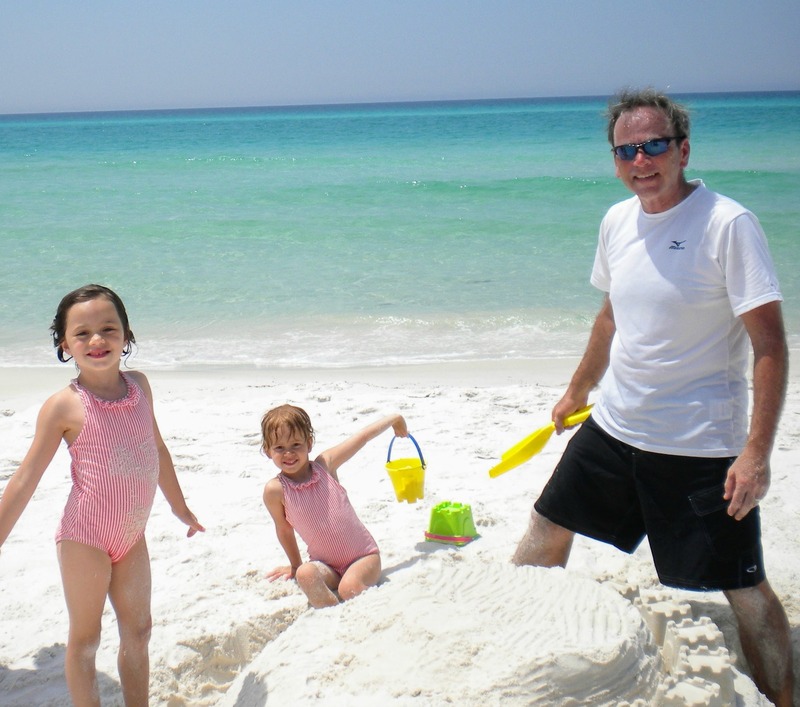 Seaside Florida rentals are available for families of all sizes. One bedroom condos or 7 bedroom homes are convenient to the beach and the downtown filled with shops and restaurants. 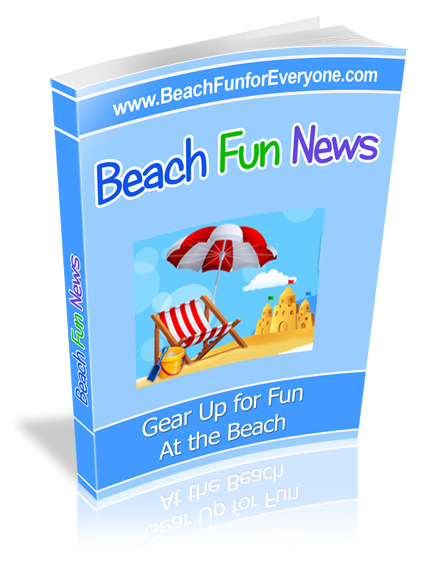 Seagrove Beach is also walking distance to Seaside with great access to the beach. Decide how many bedrooms you need (or want) for your group along with how far you want to walk to get to the beach. Since we still have lots of little ones in our family group we choose to rent a house right across the street from the beach access. It's easy to go back and forth to the rental house for something that was forgotten or to put one of the kids down for their naps. The other consideration is if you'd like your vacation rental to have a swimming pool. If you stay in Seaside proper or Water Color the rental usually includes access to their community pools. 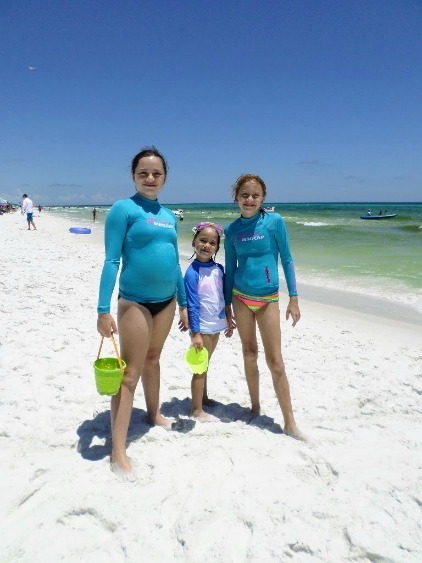 We have been staying at homes on Seagrove Beach, so there is no community pool there. However there are many homes to rent that have their own swimming pool. 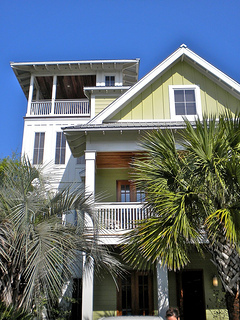 Just down the road from Seaside is Watercolor, Florida. 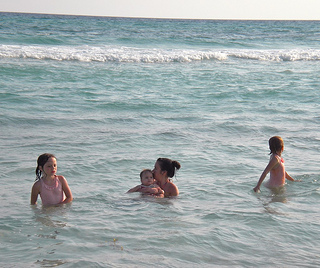 The same beautiful white sandy beaches but a few extra amenities make it one of the best family beach vacation spots. Grayton Beach Florida has all the benefits of the beautiful, soft white sand and aqua blue waters without all the hustle and bustle of Seaside. 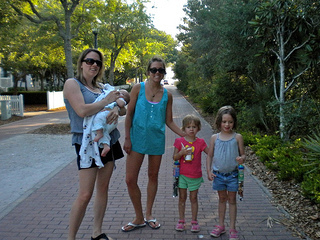 What we liked about this family beach vacation spot is that the kids could walk to the beach without having to cross 30A. The beaches were less crowded even though our vacation was the end of June. But the best part was that on the double red flag days, there was a quiet cove where families were allowed to swim and enjoy the water when the ocean was unsafe. 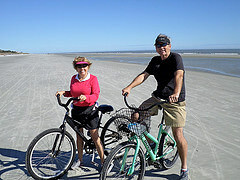 If you enjoy beaches and biking, Hilton Head in South Carolina offers expansive beaches with miles of biking paths - and not just on the beach but all over the island. We love to just park the car when we arrive and walk or bike to nearby shopping and restaurants. Playful dolphins might just follow you as you walk along the sand while sea gulls soar above you. 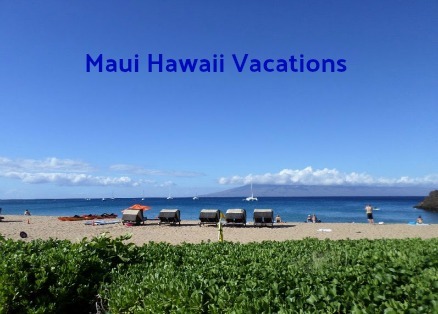 Maui, Hawaii Vacations offer something for everyone - from snorkeling, to hiking to whale watching. We like this beach vacation spot so much that we bought a time share on Maui that's walking distance to some of the top voted beaches in the world. 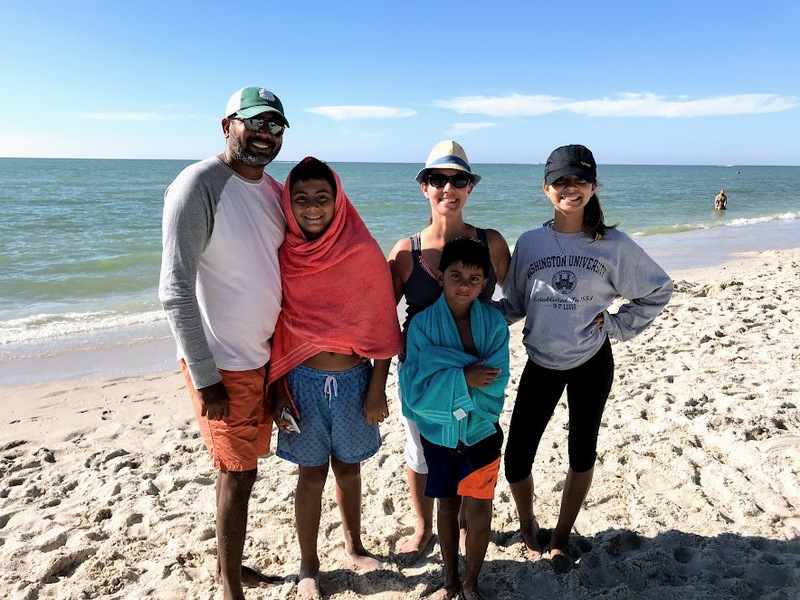 If you are looking for a warm family beach vacation spot in the winter, go south - south Florida like Naples has normally some of the warmest Florida weather when the rest of the country is in deep freeze. Before booking your next beach vacation consider how far you want to travel, what time of the year is best, and what type of accommodations is best for you and your family.